With Healthy Weight Week drawing to a close it is important to continue to make healthy choices for you and your family all year round, keeping you all fit and well to enjoy life together. 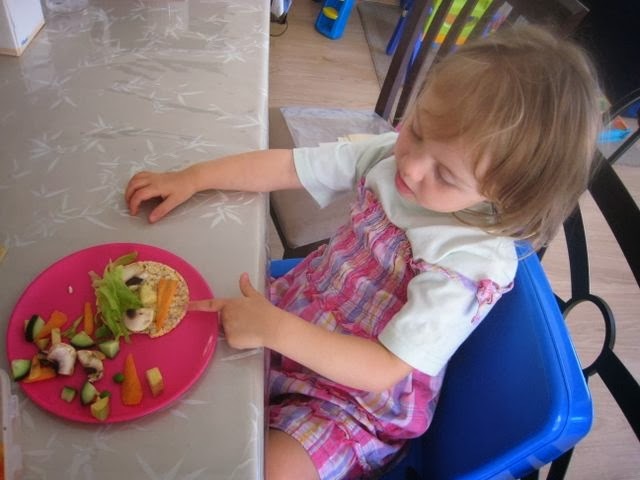 Snacks are a great way to gain the extra nutrients and energy required to cope with the stresses of day to day life and can be important for growing kids. Healthy snacks are an important part of a healthy lifestyle, unfortunately this area is often problematic for many families. It is best to choose snacks that are packed with vitamins and minerals, calcium, iron and fibre. As a guide think ‘FRESH IS BEST’. Many processed and packaged foods have additives such as salt, sugar & fat. The processing of this food often results in the good bits, like vitamins and fibre being reduced. The highly nutritious foods meet both energy and nutrient requirements, leaving you feeling more satisfied, and snacking less. This can lead to a saving on how much you have to buy. We all live busy lives and we often hear that a major barrier for healthy snacking is a lack of time. When we are hungry it is easy to grab that bag of chips or chocolate that we keep ‘just in case’, for many of us it is best not to stock these items in the house. 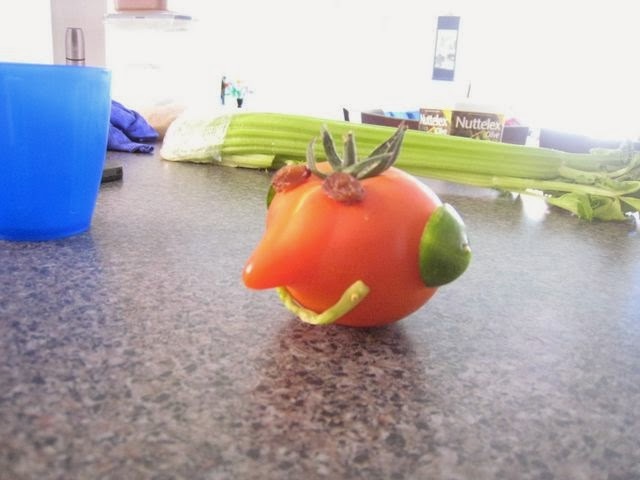 Playing with your food can be healthy good clean fun! To overcome the time issue, set aside a little time in the evening, 10 minutes is all you need, to cut and prepare healthy snacks for the following day such as fruit and veggie sticks. I often do this while I am preparing dinner. When you are hungry you can grab them from the fridge and continue with your busy day or just grab an apple or banana on your way out the door. Making healthy options easily accessible will encourage your entire family to make this a healthy habit. Watermelon, strawberries, cherries and nectarines are some of the delicious fruits that are in season at the moment, with these options you won’t miss the packaged snacks you may be used to. 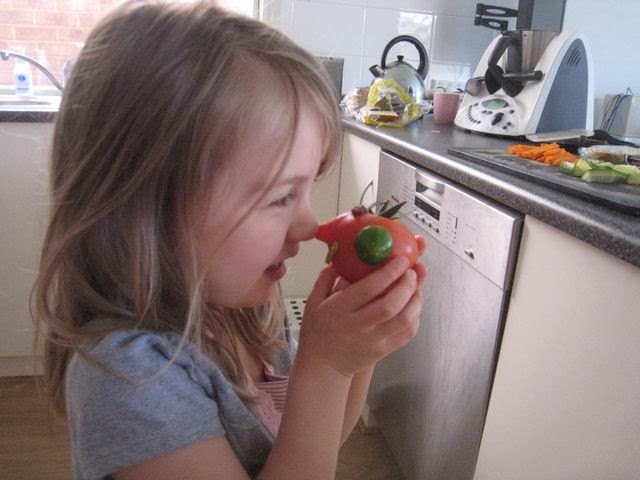 Don’t push -be patient - it is said that it takes at least 10 exposures to a new food for hesitant children to try them - trying to push them will often make them resist more. 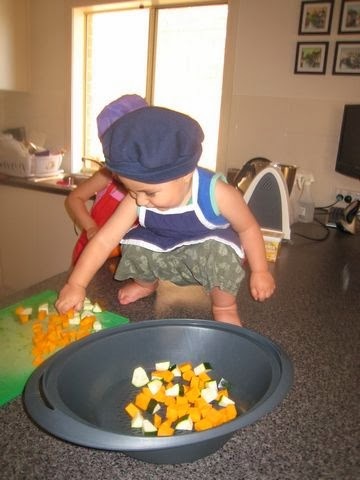 Kids love to be included in cooking! Give them a choice of 2 healthy snacks - a little choice helps but too much choice is confusing. For more simple ideas on how to make healthy food fun follow the Core Nutrition Bites Blog or Core Nutrition’s Facebook Page. A little tip for people who feel an excessive need to snack. Have a large glass of water first (or herbal tea), wait 10 minutes then if you are still hungry reach for a healthy nutritious snack option. Many people mis-interpret thirst for hunger, leaving them unsatisfied. Our Specialist Dietitians are available all year round to provide simple tips and personalised advice on how to create healthy dietary habits for your family. Call us on 8346 3495 to book an appointment.